Here it is boys and gals, the moment we've all been waiting for - the official launch date for the Galaxy Nexus on Verizon. The Android dreams of so many of us across the country will finally be fulfilled tomorrow, December 15th for three-hundred bones and a two-year agreement. Update: The phone will go on sale on vzw.com at 1 a.m. EST December 15th. Seems like we've been waiting for an eternity - who's going to be waiting in line? Note: This is the press release the way it's written for tomorrow, therefore any mentions of "today" are actually December 15th. BASKING RIDGE, N.J. – Verizon Wireless, Samsung Telecommunications America (Samsung Mobile) and Google™ announced Galaxy™ Nexus™ is available starting today in Verizon Wireless Communications Stores and online at www.verizonwireless.com for $299.99 with a new two-year customer agreement. 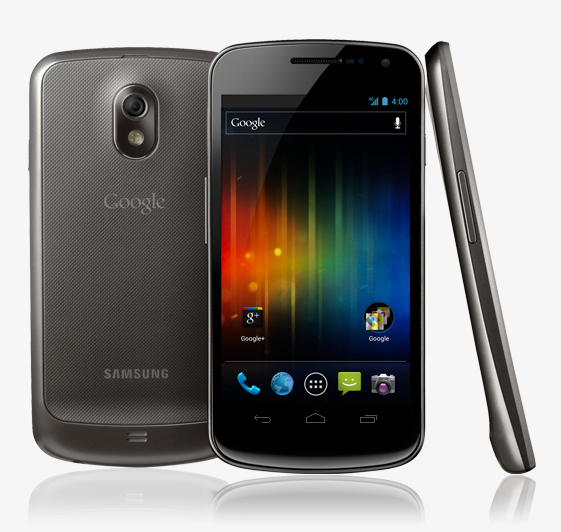 Galaxy Nexus runs Android™ 4.0, Ice Cream Sandwich, which brings an entirely new look and feel to Android. Galaxy Nexus offers customers a redesigned user experience with improved multi-tasking, notifications, Near Field Communications (NFC) sharing with Android Beam™ and a full Web-browsing experience. The lock screen, home screen, phone app and everything in between have been rethought and redesigned to make Android simple, beautiful and useful. Galaxy Nexus also features an ultra-thin 9.47mm design with a 4.65-inch HD Super AMOLED™ Contour Display to watch movies, view pictures and play games that come to life in 720p (1280x720) resolution.